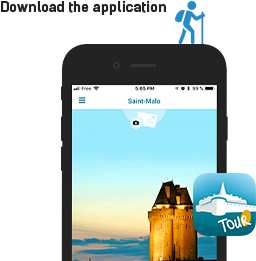 Cancale, seaside resort popular for its oysters and gastronomy, is located on the Côte d'Emeraude, 45 km from Mont Saint-Michel and 15 km from Saint-Malo. 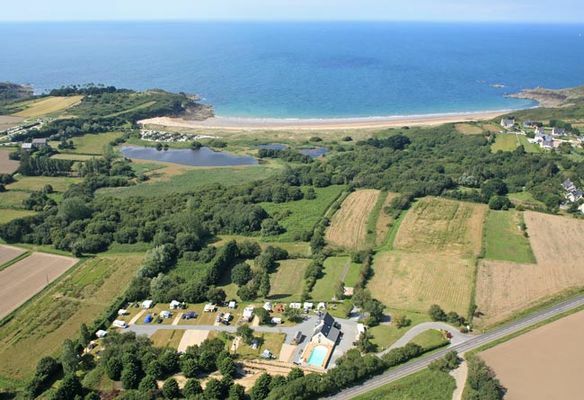 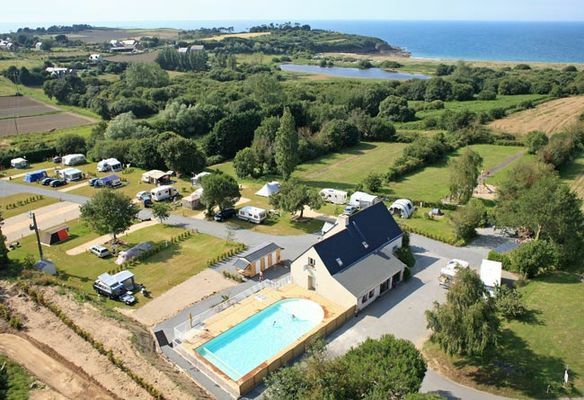 In this privileged setting, the campsite Notre-Dame du Verger offers, on 22 hectares, a quiet holiday in a green setting, 400 m from a beautiful sandy beach. There is no review about Camping Notre Dame Du Verger, be the first to leave one !